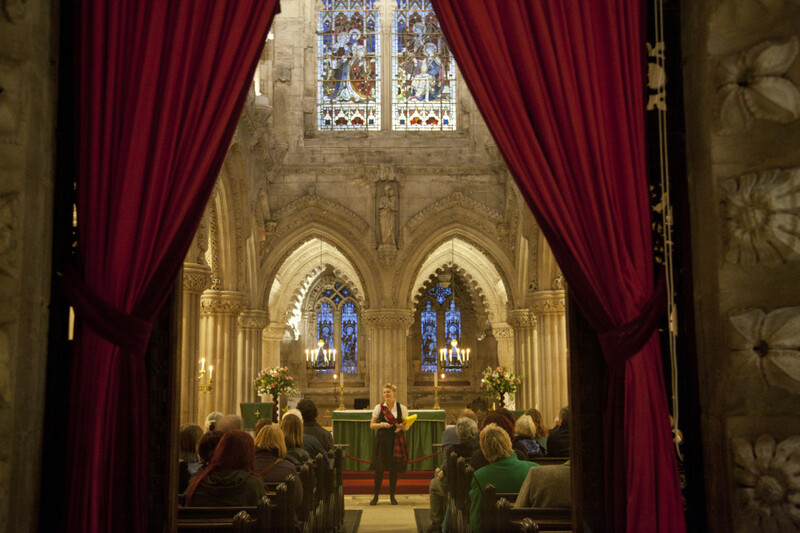 Join Ailie Reid, a belcanto singer, on a tour of the different spaces of Rosslyn chapel. During the tour she will explain the science behind sound and why the sounds acts as it does in these different spaces. She will sing music spanning the ages from medieval to contemporary to show how music has changed and what this means when using the different spaces. Tickets are £3.50 each. Please book your place on the link below. The venue has wheelchair access.